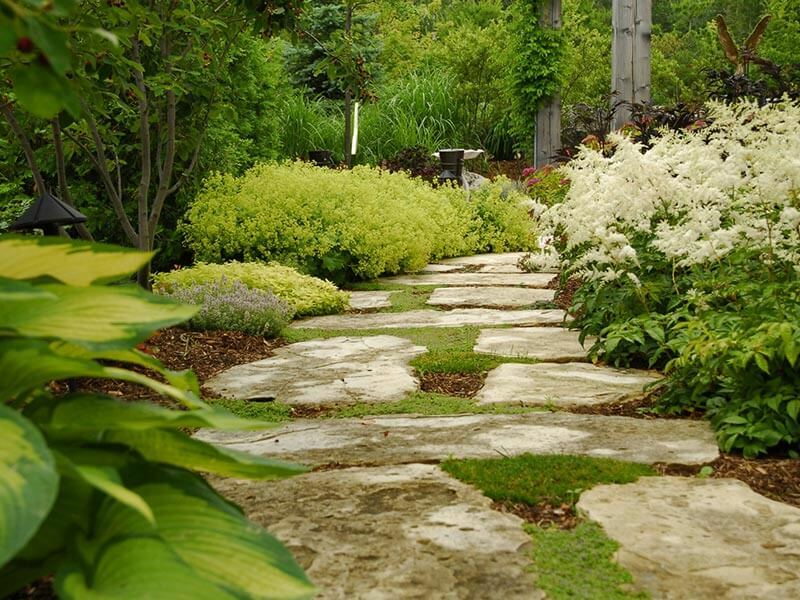 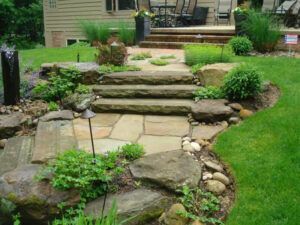 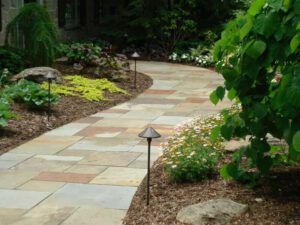 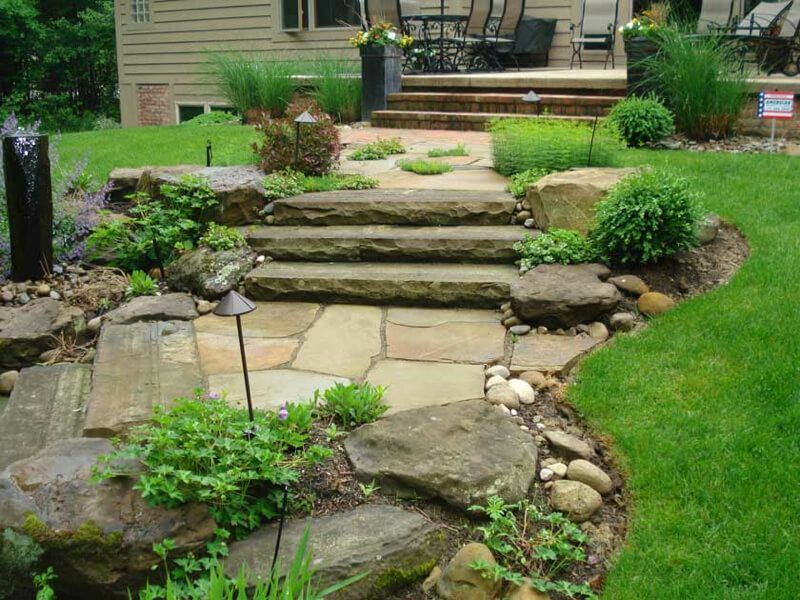 A functional entry to your home, as well as walkways that allow you to safely and easily navigate your outdoor space, are essential to any successful landscape design. 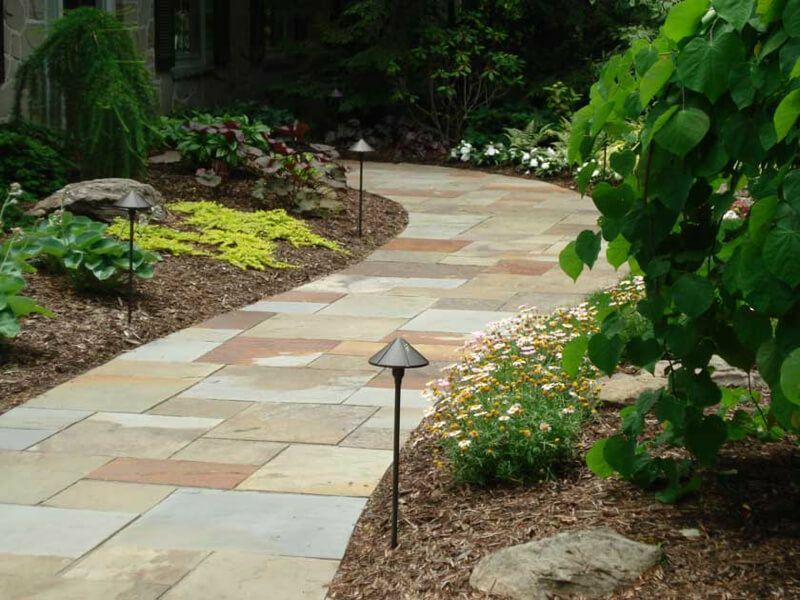 Using innovative materials that complement your home’s design and style will not only update your home’s look, but make a welcoming atmosphere for your friends and family. We recommend taking the time to add stonework, lighting and plantings near your front door as part of a well thought out landscaping design. 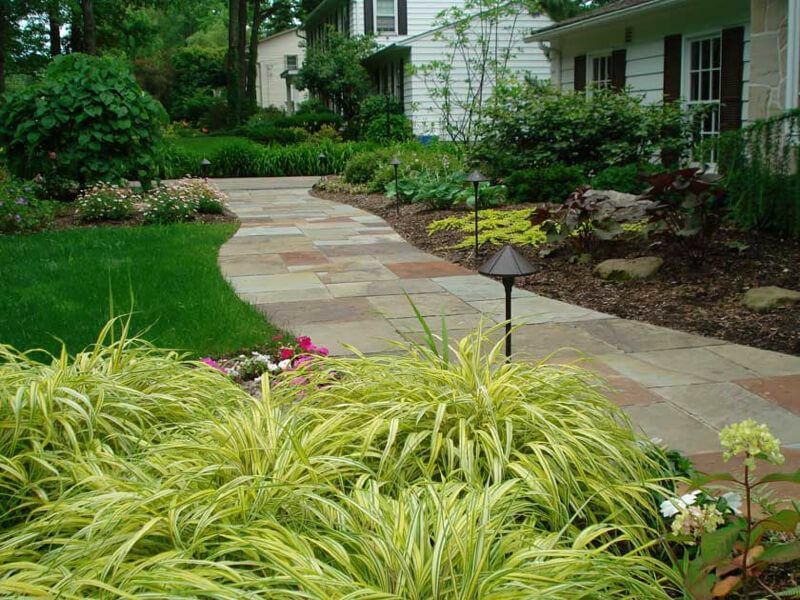 These simple efforts can increase your home’s style and curb appeal.